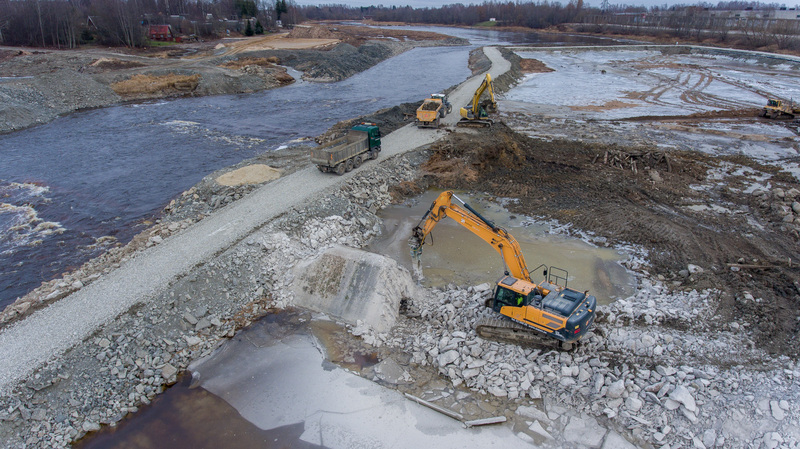 The Environment Agency of Estonia will present the dam removal strategy for their country and the dams removed until now. Our special guest Bob Irvin, president of American Rivers, will present the current status and the future of dam removals in USA. 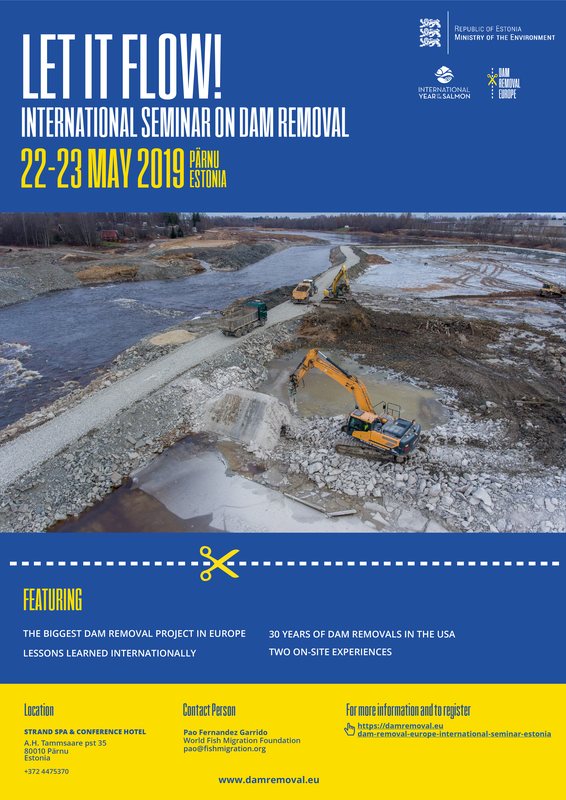 We will learn about the dam removal situation in Finland and Denmark and we will hear three special dam removal cases from Sweden, Finland and Spain. There will be a round table discussion. We will end the day by watching the Estonian Premiere of the Love Flows Documentary. Watch the trailer on the DRE youtube channel. Kim Birnie-Gauvin – Denmark Technical University (Denmark): The Danish perspective, trouts paid as silver! Please note: After the Sindi Dam visit, we will go to Purtse River, which it’s 207 km away, a 2 h 40 min ride. It is possible to come back through Tallinn for those traveling back home that day. Accommodation: You can get a €54,- price for your stay in the same hotel of the conference if you make a reservation via e-mail events@strand.ee and mention the code Dam Removal Europe. Also, there are plenty of other hotels nearby, if you enter “Pärnu, Estonia” in Booking.com you will find many good deals too. 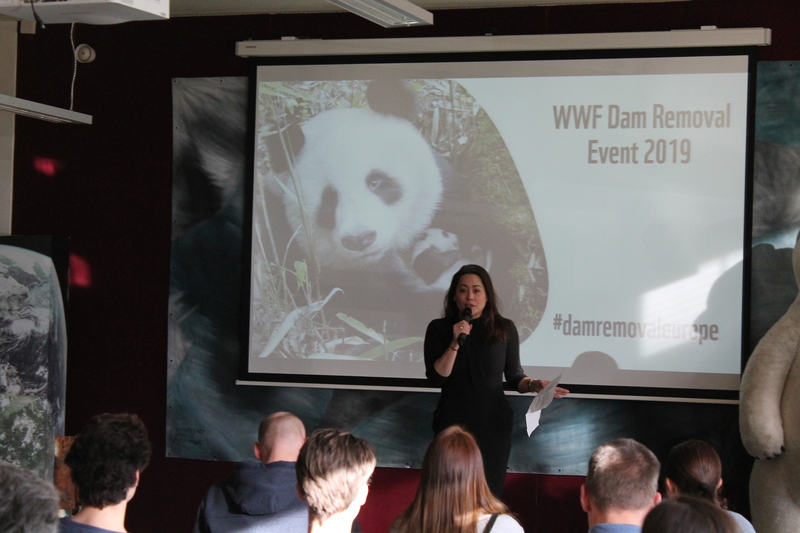 You can subscribe to our Dam Removal Europe newsletter here!